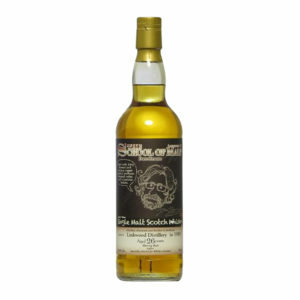 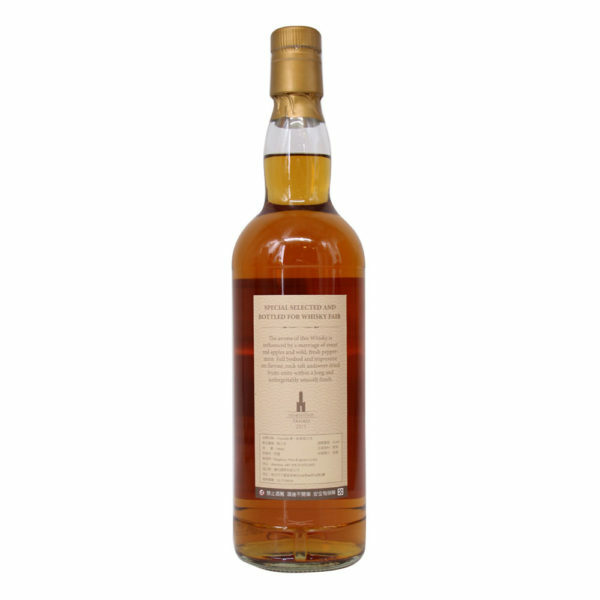 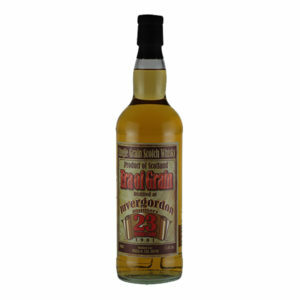 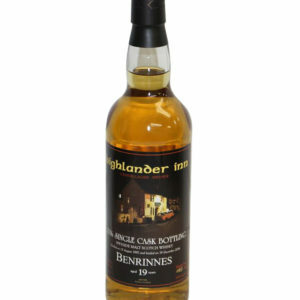 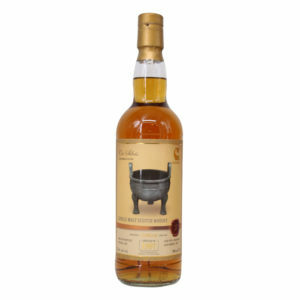 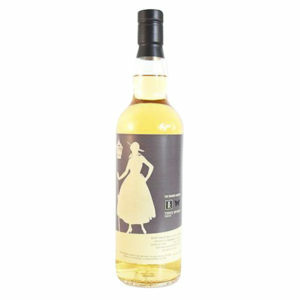 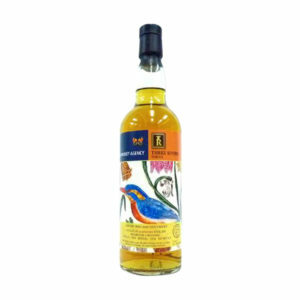 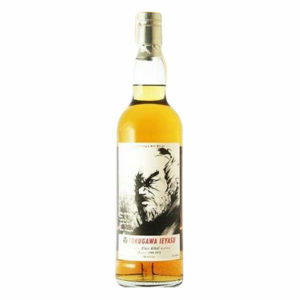 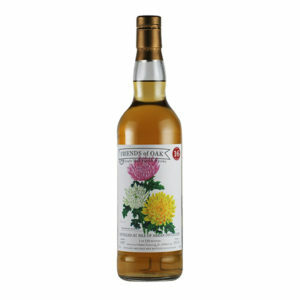 A fantastic Clynelish 20 Year Old that has just been released to the Taiwanese market. This incredible whisky was distilled in 1997 and bottled in 2017 after 20 years picking up delicious notes from the cask it was stored in. 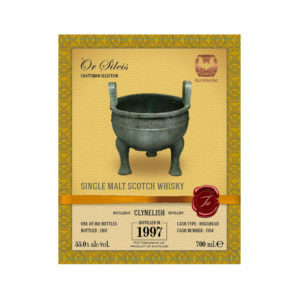  This whisky is part of Kingsbury’s Or Sileis label and it details the Cauldron of Duke Mao on its label. 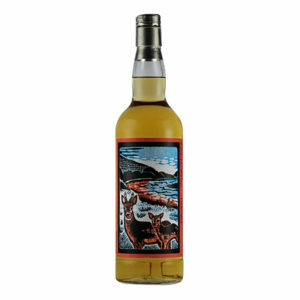 Collectable and tasty.